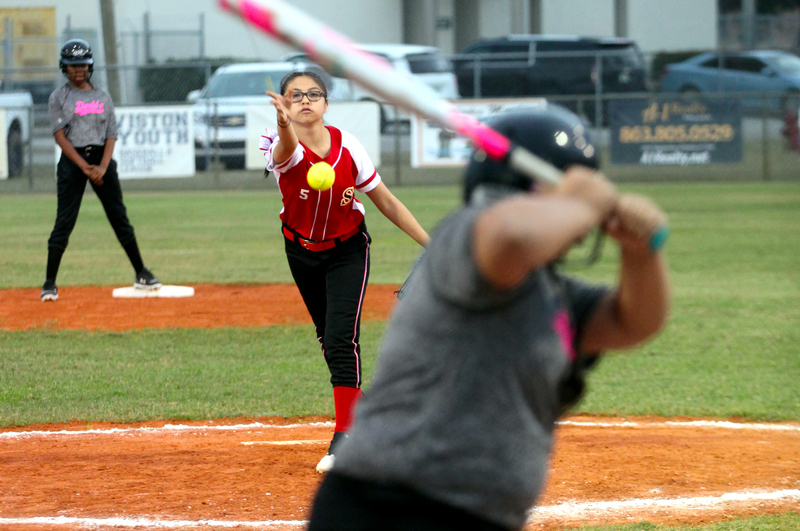 CLEWISTON — The Big Cypress Recreation Department’s Seminole Lightning youth softball team hoped to build on its victory from the previous night, but Mother Nature didn’t cooperate March 20. 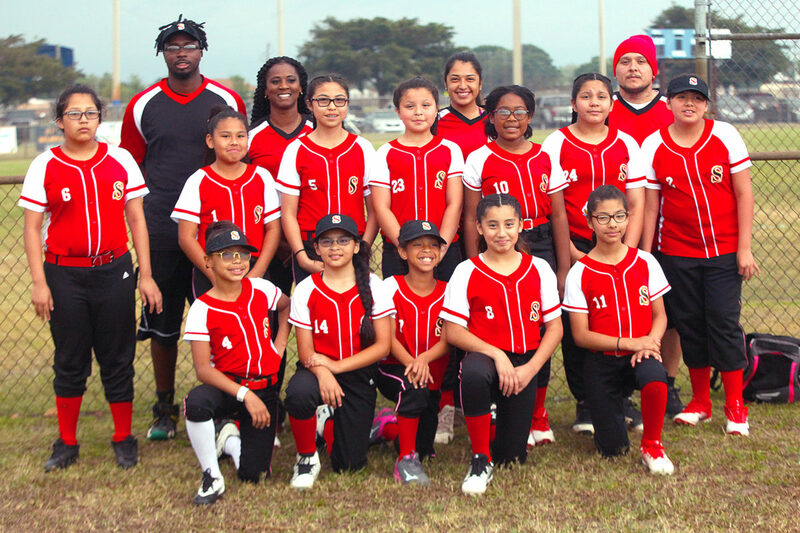 After winning their first game 10-5, the Lightning were poised to add to their victory total, but lightning and rain halted the next day’s game against David’s Carpentry & Concrete in the Clewiston youth league for ages 9 to 12. It was the Lightning’s third game of the season out of 14 games that run until early May. Thirteen girls from the BC Reservation fill the Lightning roster, which is led by Head Coach Dessie Thomas and Assistant Coaches John Brown, Ashley Faz and Albert Graham. Teamwork is a big part of the squad’s strategy. 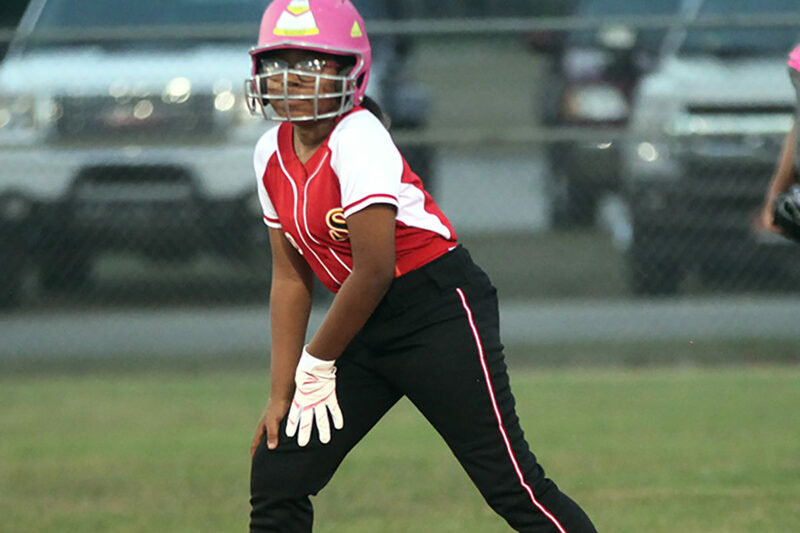 “The girls are learning how to support and respect each other. 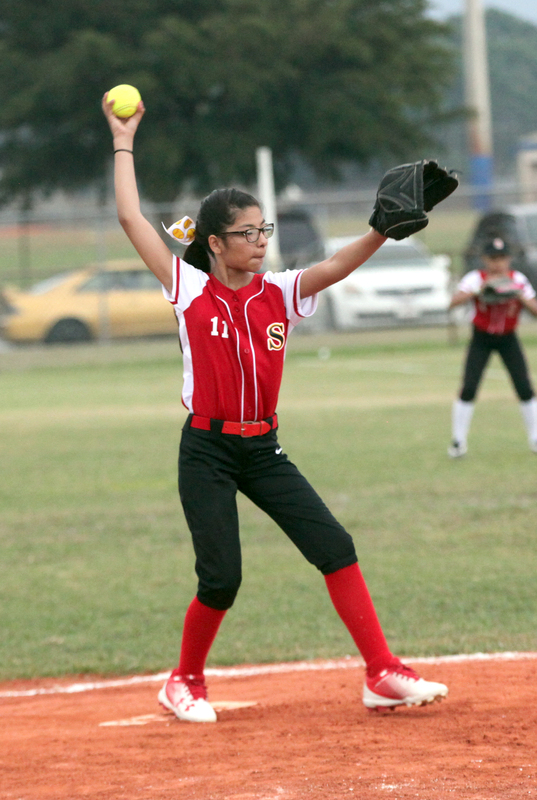 They are looking forward to improving after every game and they have no problem encouraging one another,” coach Thomas said. 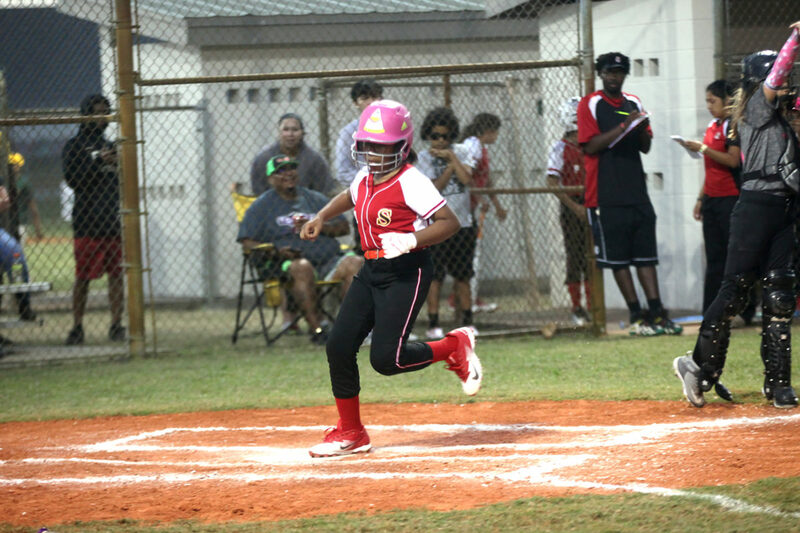 The 9-to-12 age level features regular pitcher to catcher softball, which, for some players coming out of T-Ball, is a new environment. 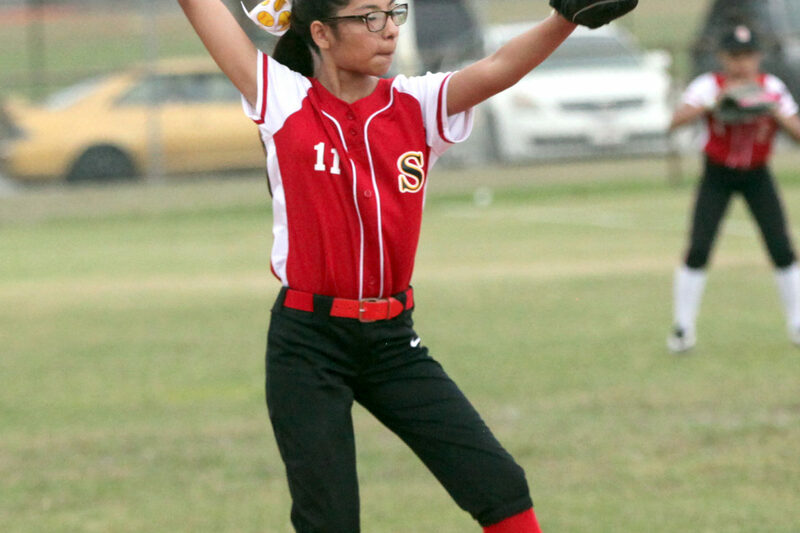 In their March 20th game, starting pitcher Mylly Chapa and reliever Illiana Robbins handled pitching duties while Ina Robbins was behind the plate. 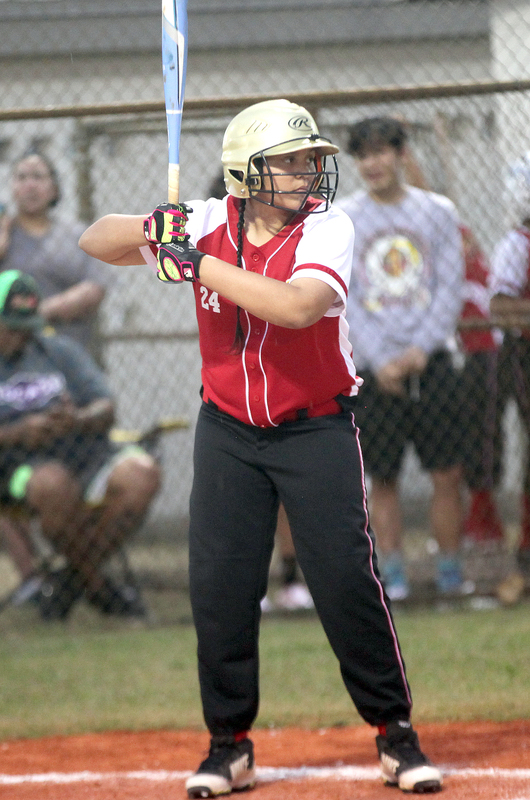 The infield featured Lucee Cypress at first, Halley Balentine at second, Aaliah Quintanilla at shortstop and Tahnia Billie at third base. 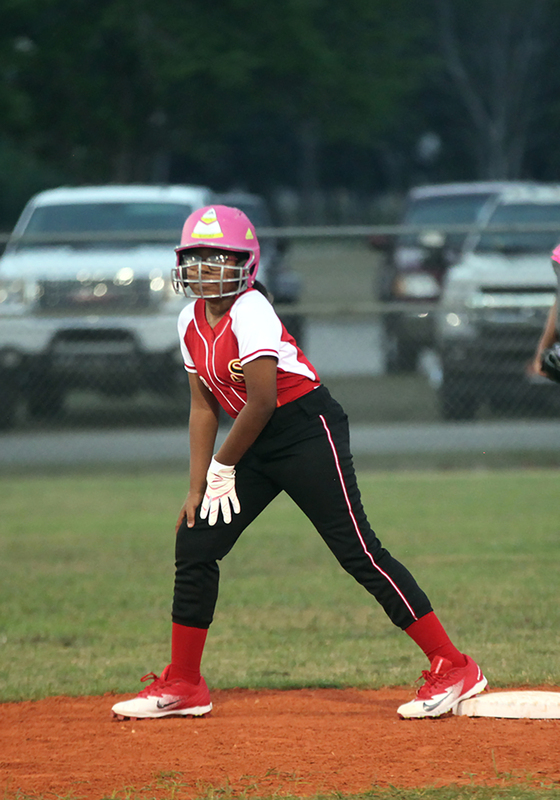 Starting outfielders were Laylah Billie, Illiana Robbins and Tommie Stockton. 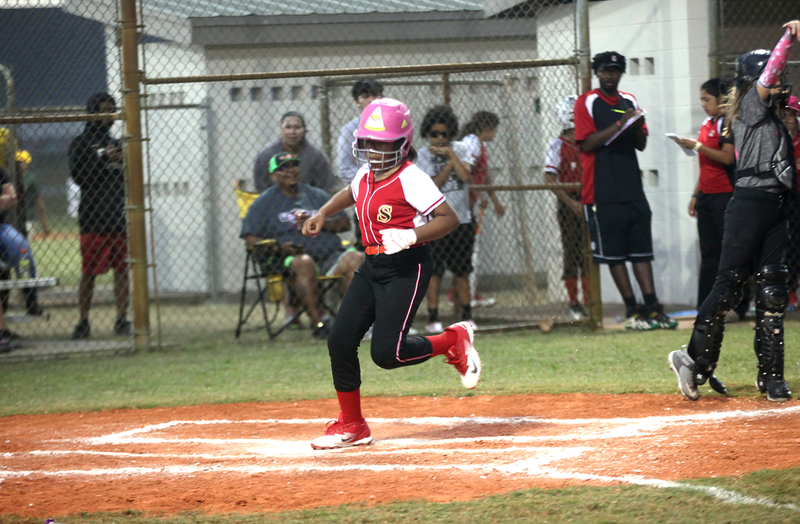 On offense, Tahnia, in the leadoff spot, reached base on a walk and scored the team’s first run in the opening inning. 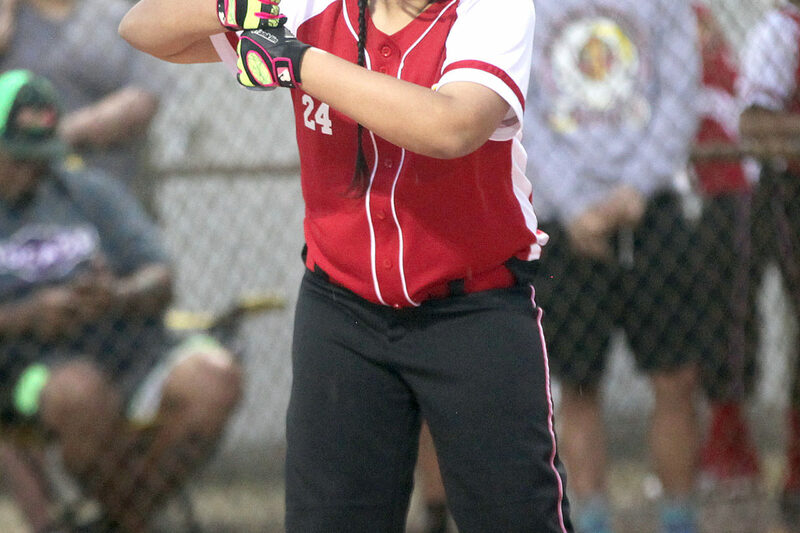 The Lightning didn’t have a chance to add another victory because a storm rolled through in the second inning and forced the game to be postponed. 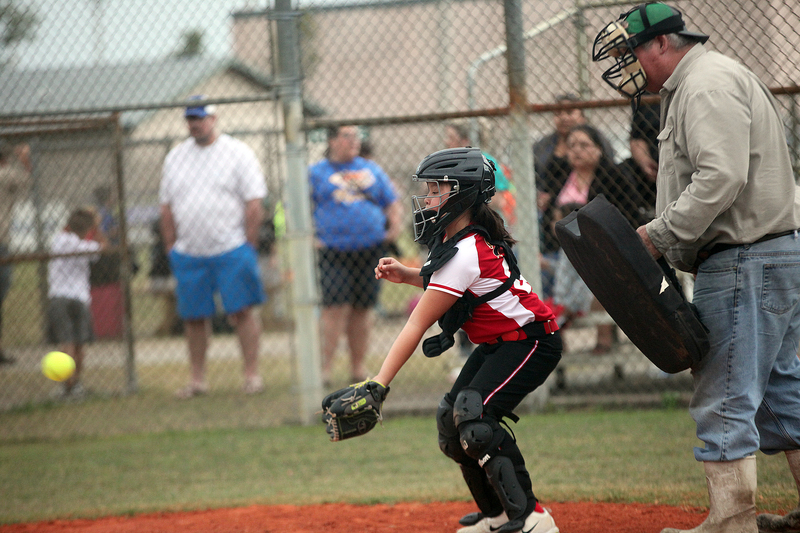 Big Cypress also has a T-Ball team that plays a 10-game schedule in Clewiston.